Scale: Gate 1991 | What's (in) the Picture? 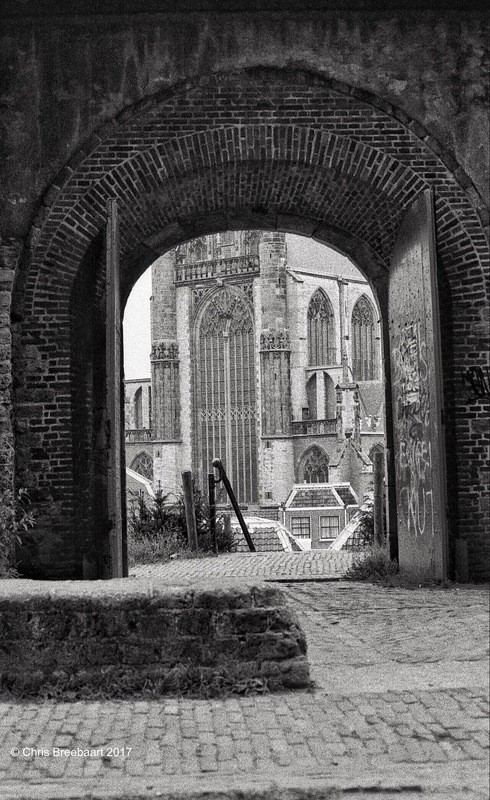 I like looking at the church through the gate; it is an interesting perspective! The gate is mesmerising. Beautiful shot.